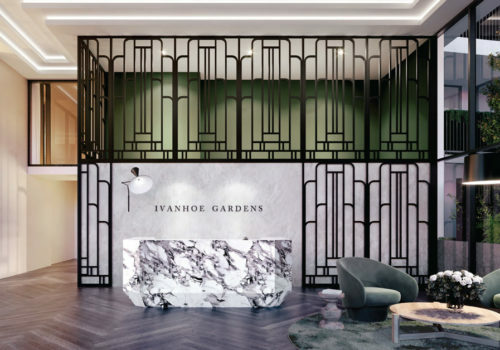 If you are considering Ivanhoe as an investment area, Ivanhoe Gardens is like no other opportunity. 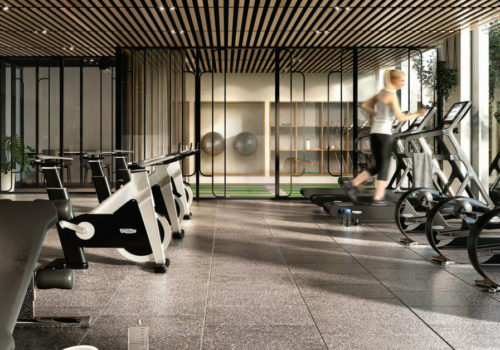 Located between two hospitals, this luxury apartment project is a superb opportunity for doctors and senior medical practitioners – and a beautiful luxury investment location for discerning new and experienced investors. 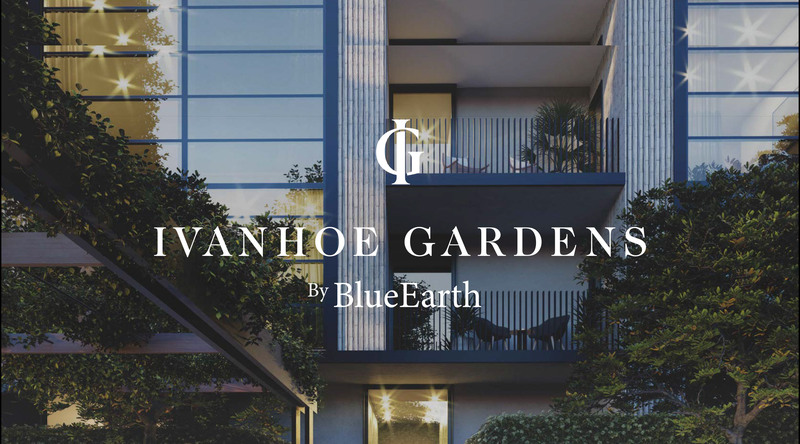 Ivanhoe Gardens features a contemporary neighbourhood surrounded by beautiful Jack Merlo-designed parks and gardens. 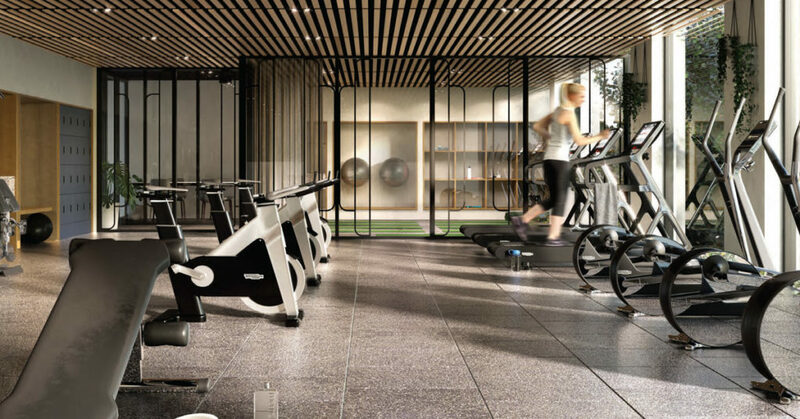 Residents will enjoy luxurious facilities including a world-class health and fitness centre, an abundance of entertainment spaces and 5-star hotel service. 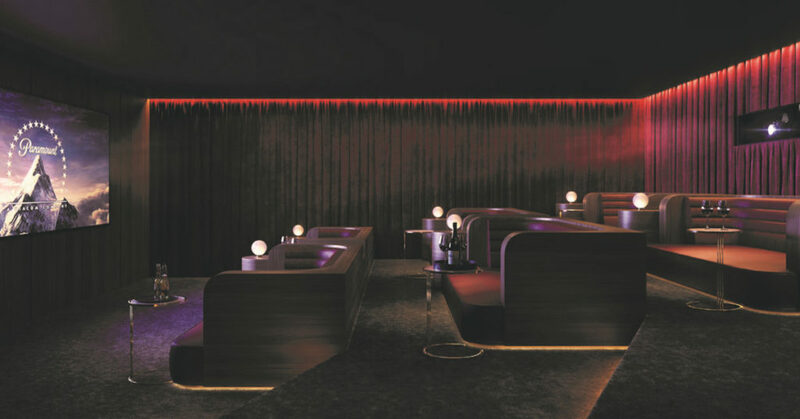 See this exceptional project before anyone else. 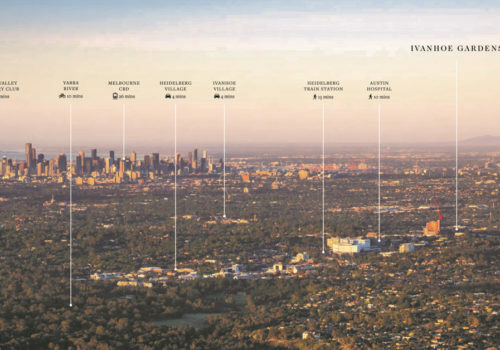 April’s edition of Finvest’s ‘Behind the Scenes of the Melbourne Property Market’ event is very special – and promises to tantalize your senses. Once a year, Finvest collaborates with a leading brand and a specific location to inspire your thinking and investment approach. 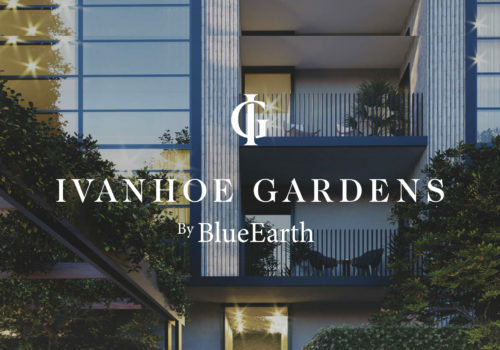 This year’s event will feature and take place onsite at the magnificent Ivanhoe Gardens – marking an iconic new release suitable for beginner and experienced investors alike. 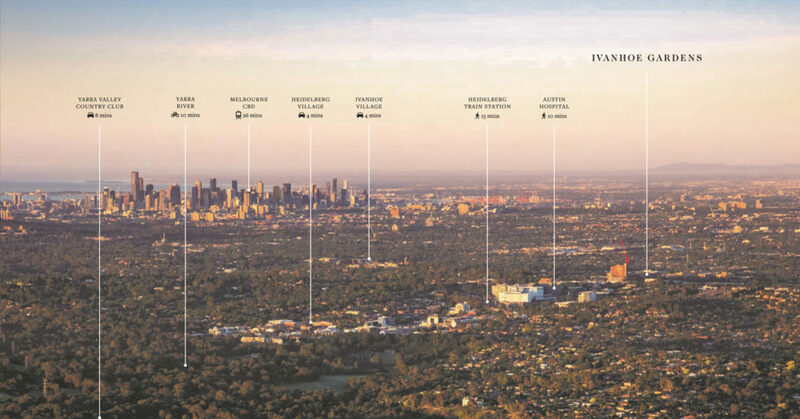 And now is the perfect time for this very special edition as market conditions now favour property investors above all others – it is very much a buyer’s market. This developer’s properties have played a successful role in the portfolios of many investors over the past months. Come and celebrate with them and hear about their journeys alongside our regular industry panel. But wait...what have I heard about Adam D'Sylva? That’s right! Adam D’Sylva, one of Australia’s most celebrated chefs, will be giving a masterclass at the event. 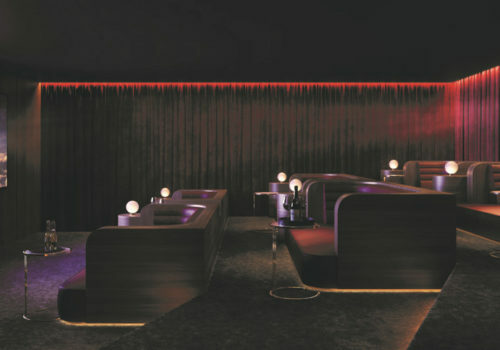 With expert television appearances on all of Australia’s major networks, a regular presence at Australia’s best food and wine festivals and owner of two spectacular restaurants Tonka and Coda, Adam has rightfully secured his place amongst the heavy hitters of Australia’s internationally recognised dining scene. Join us for an evening of drinks and canapes and an exclusive unveiling. This is an exclusive opportunity to view this project prior to its public launch. 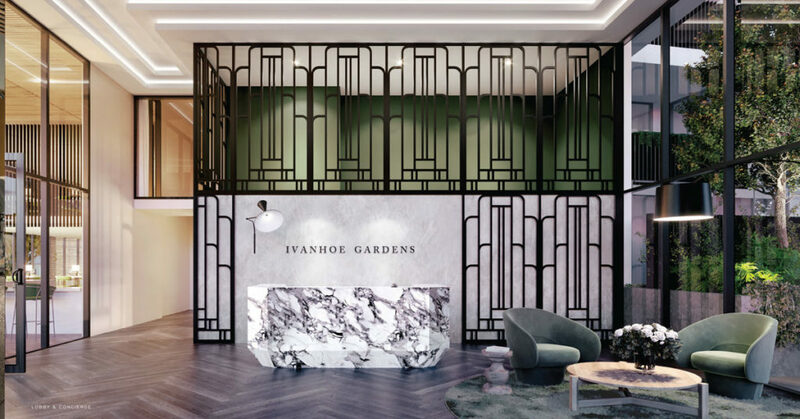 Don’t miss out – we think Ivanhoe Gardens is set to become Melbourne’s most popular project for 2019. Buying your properties & creating your property portfolio - how can we help? 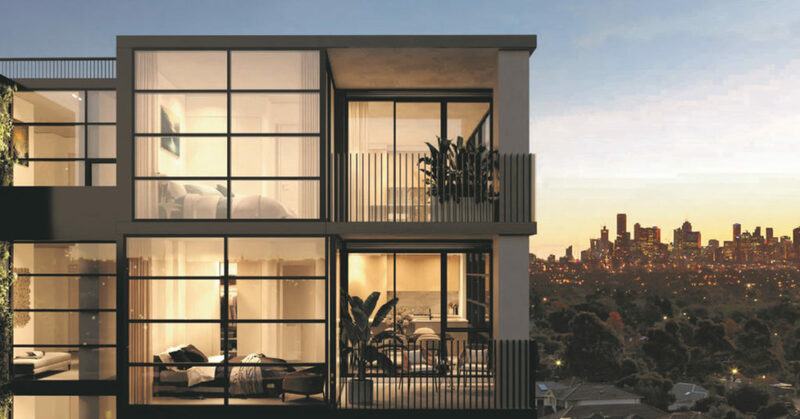 We show you the skills you need to find the right opportunities and build a successful investment property portfolio – without the hype or industry jargon. We are active property investors ourselves and practice what we preach. Over the years have helped hundreds of clients successfully start and build their property portfolios. 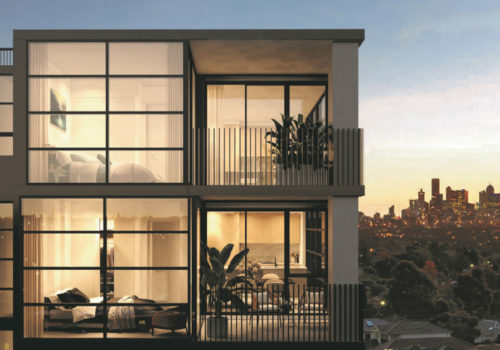 Our expertise in the Melbourne investment property market and non-sales approach is perfect for property investment beginners – as well as established property investors. Clients trust us to give them the right advice -and come back to us for their second, third and fourth properties. Not only that, our clients enjoy access to exclusive deals, unlisted properties, and some amazing savings.